For centuries, Single Malt Whiskey has been considered solely the domain of Scotland. 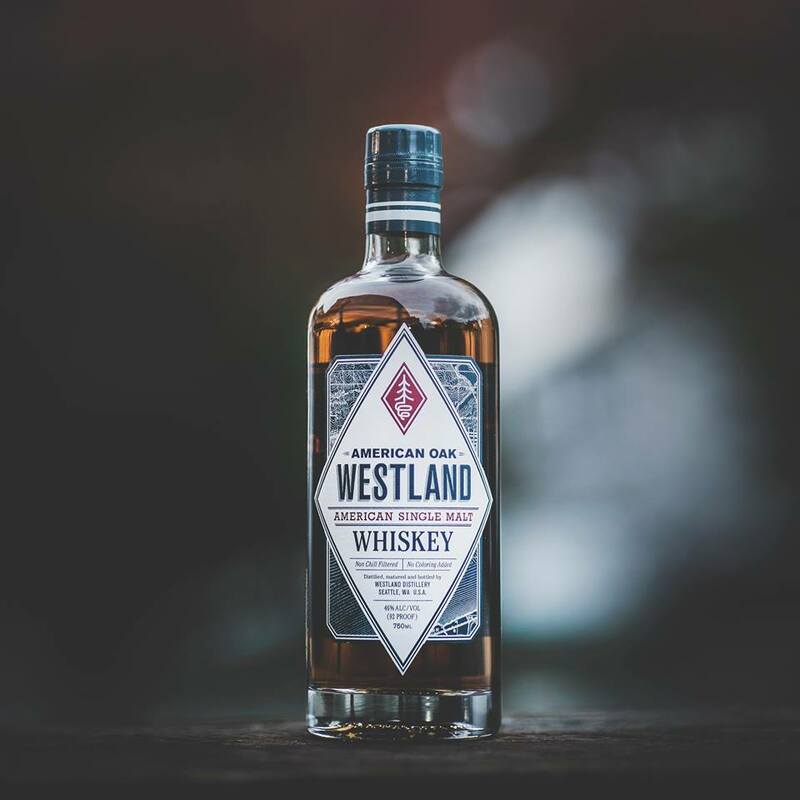 Now, Westland is the leading emergence of an entirely new category of Single Malt Whiskey: American! Join us this Monday as the incredibly knowledgeable Nathan Burdette tastes us through the Westland core range, including the Garryana! It's a tasting you don't want to miss. Welcome punch will be served at 6PM, tasting begins at 6:30PM. Bring a friend who enjoys single malts!